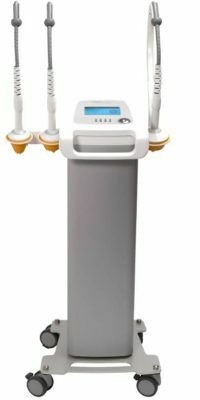 TriLipo - DermaSpark Products Inc.
With MAXIMUS™, aesthetic practitioners can significantly improve and rejuvenate most facial and body areas. Facial results are impressive, both for skin tightening and jawline lifting treatments. Dramatic body results include localized fat reduction, cellulite improvement, reduction of sagging skin and muscle toning. Interested in the MAXIMUS™? LEARN MORE! Triple action fat reduction. Clinically proven results. 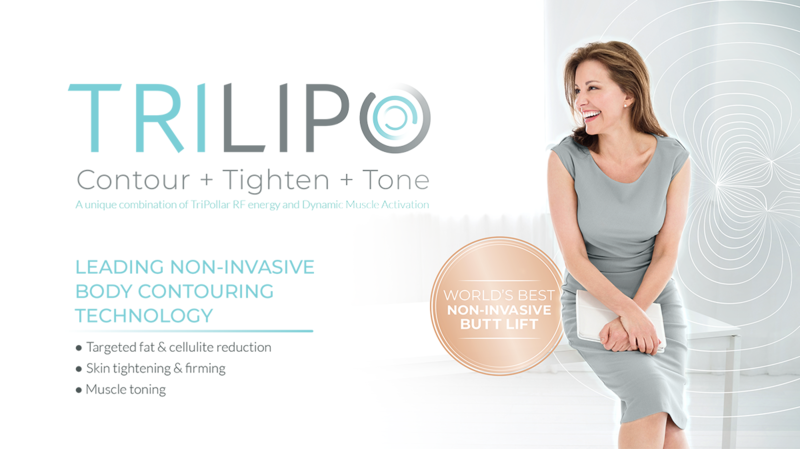 TriLipo is the only non-invasive treatment that harnesses the body’s natural processes for the most effective skin tightening, body contouring, and cellulite reduction results – all without destroying a single cell in your body. Safest RF technology on the market. The only technology that combines RF with Dynamic Muscle Activation to work simultaneously on the dermis, fat layer and muscles. The focused TriPollar energy heats the tissue from within and minimized the risk of superficial burns and hot spots. No consumables and no maintenance. Intuitive and comfortable to operate. Clinically proven to be effective. See immediate and long-term results. No burns, shocks, itching, numbing or pain. No Fat Cell Destruction. Natural, safe & most effective. The body contouring industry has boasted about the destruction of fat cells, but is that a good thing? Fat tissue is crucial for many metabolic and hormonal processes. The number of fat cells is tightly regulated and remains relatively constant during adulthood. Artificial destruction of fat cells upsets the body’s natural equilibrium and causes it to compensate by producing new fat cells or expanding existing ones (in other areas of the body). In the long term, it’s likely that fat, which was unnaturally eliminated, will reappear. TriLipo is unique because it can treat nearly any area of the body, no matter how big or small the treatment area is, while other popular treatments are limited to large, flat areas of excess fat and flesh. With all the different methods of non-invasive body contouring treatments available, how do we choose the best and safest option for patients? May provide the desired outcome in the short term but causes potential long-term adverse effects. TriLipo is the only body contouring treatment that tightens skin, reduces fat and enhances muscles, all in the same treatment! May be sufficient for skin tightening, but not effective enough for fat reduction. Want to learn about the LEGEND™ by Pollogen? 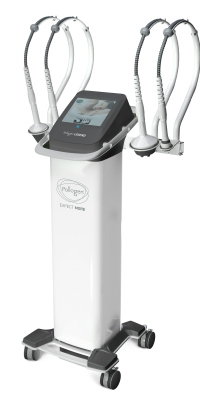 Pollogen LEGEND™ is the most advanced medical aesthetic system incorporating leading industry technologies to provide effective contouring, tightening and toning of the face and body in a single device. Procedures are virtually painless and require no downtime. Patients can return to their daily routine shortly after their treatment. Interested in the LEGEND™? LEARN MORE!